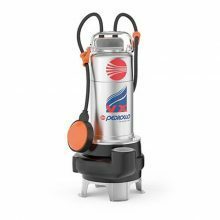 Our submersible pumps are used for a wide variety of jobs at home, commercial or industrial premises. Each pump has its own characteristic. We supply drainage pumps to remove water from flooded cellars, or from other locations with standing water as well as pumps for moving sewage or waste water. Irrigate your garden, supply a tap or even your house using water from your well or rain water harvesting tank using one of the submersible pumps we offer. One pump does not work for all applications. Single stage pumps are used for most home and light industrial pumping. 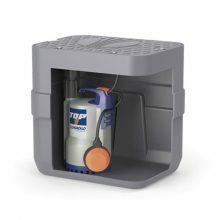 This includes aquarium filters, sewage pumping, or sump pumps for drainage. Multiple stage pumps are used for anything underground, such as water wells or boreholes. Also, pumps are made to work with thin liquids like water, or thick ones like sewage.Caution must be used with submersible pumps; they must be fully submerged. The water around a submersible pump actually helps to cool the motor. If it is used out of water it can overheat. 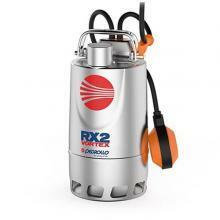 Submersible pumps consist of a pump body with a hermetically sealed motor attached to it. 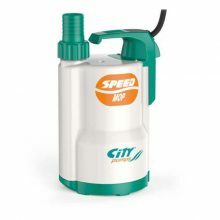 This allows the pump to be safely submerged in fluids without compromising the motor. The design prevents the pump from cavitation and is considered to be more efficient than a jet pump—jet pumps pull fluid while submersible pumps push fluid. 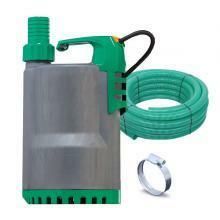 We have a great selection of submersible pumps, and other pumps as well at PumpExpress.co.uk . 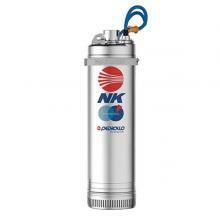 If unsure of which submersible pump you need, just ask us, we are here to assist.